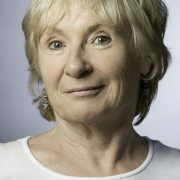 Eileen has recently been working on a new script, an adaptation of a book for children for West Yorkshire Playhouse. 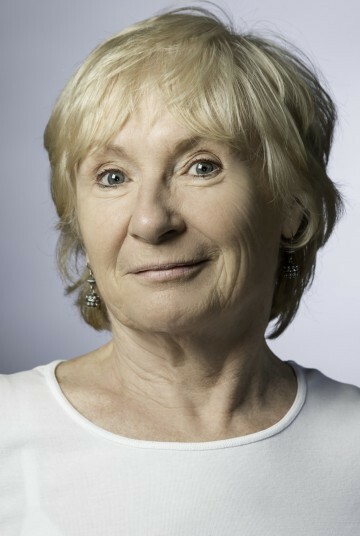 She has worked extensively in the theatre over the years being nominated for a TMA award twice, once for her performance as Mrs Northrop in “When We Are Married” at West Yorkshire Playhouse and once for playing in “Across Oka” for the Royal Exchange. She won a Manchester Evening News Award for “Beauty Queen of Leenane” at Bolton Octagon as well as twice winning awards in Liverpool for her work there. Eileen’s most recent appearance on TV was in “Cold Feet” but she has appeared in Emmerdale, East Enders, Holby City, Doctors, Heartbeat, The Royal, Brookside, Merseybeat, And the Beat Goes On, Boys from the Blackstuff and many others. Her film work includes A Private Function; Fanny and Elvis; Before Dawn; A Month in the Country and Runners. Eileen still enjoys recording plays for radio.